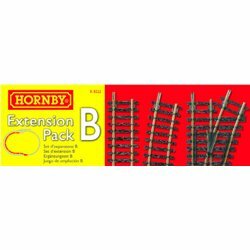 Hornby Track [OO] There are 35 products. 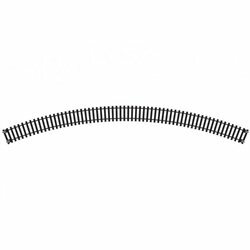 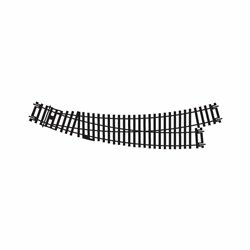 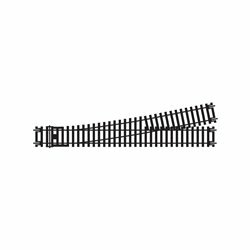 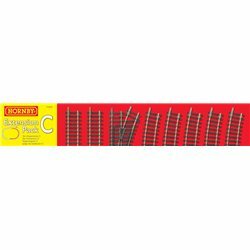 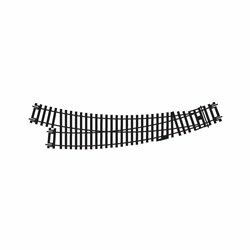 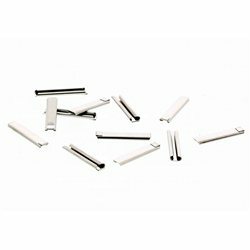 Double Track Level Crossing Length 168mm. 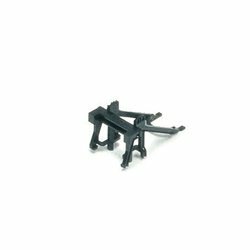 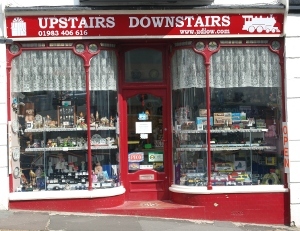 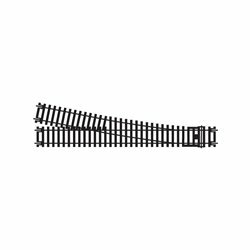 Comes with track moulded into the base at intervals to suit standard Hornby twin-track geometry. Supplied with traditional gates as shown and alternative modern barriers. 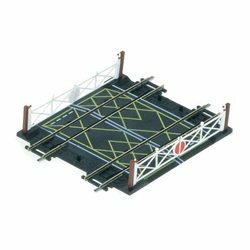 Extension pack C Extend your set in easy steps by adding Track Packs and TrakMat Accessory Packs all the way to the full layout pictured on your TrakMat scenic underlay sheet Add Extension Pack C to the Starter Oval plus Extension Packs A and B to make this layout.